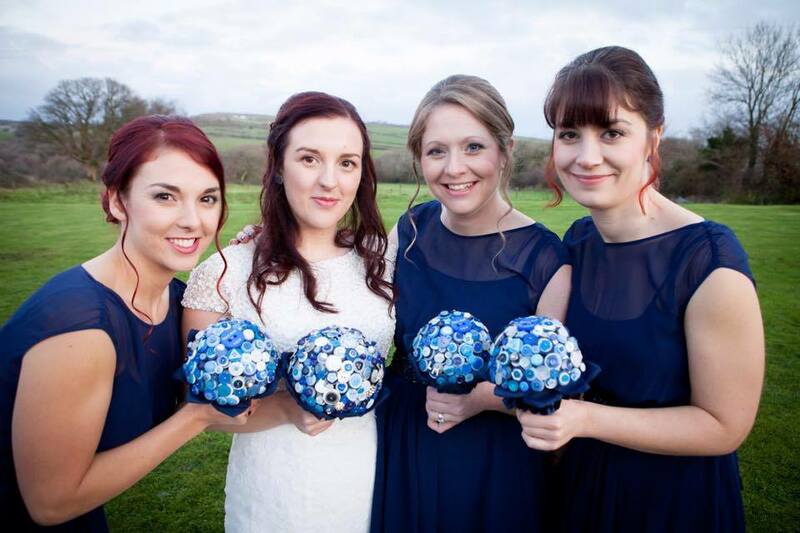 If you want to stand out from the crowd and have something just that little bit different on your wedding day, take a look at our beautiful button bouquets. 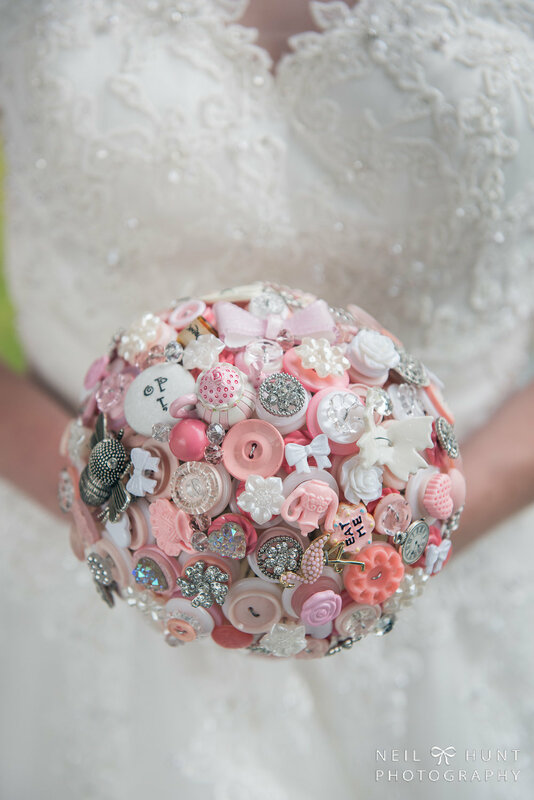 Each button bouquet is handmade using a combination of new and vintage buttons alongside brooches and pieces of jewellery, and makes a unique and colourful alternative to a traditional floral bouquet. You’re sure to find something to capture your imagination. 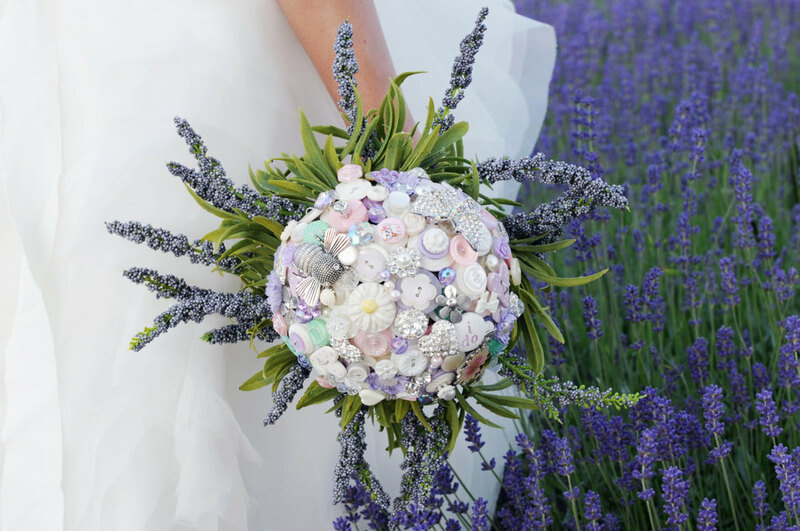 Celebrity alternative bouquet designer Lesa Simons, of I Heart Buttons has an established reputation for creating couture designs that are highly distinctive with impeccable quality. 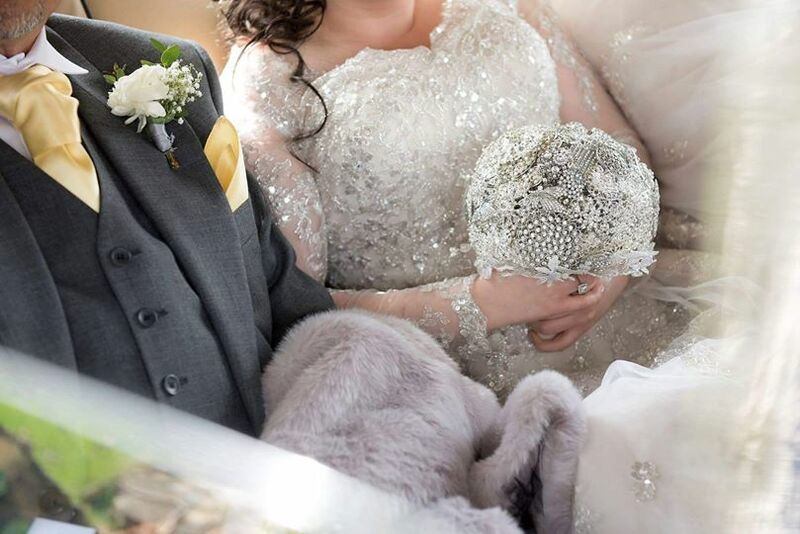 Her bouquets are hand shaped to ensure they will last a lifetime. 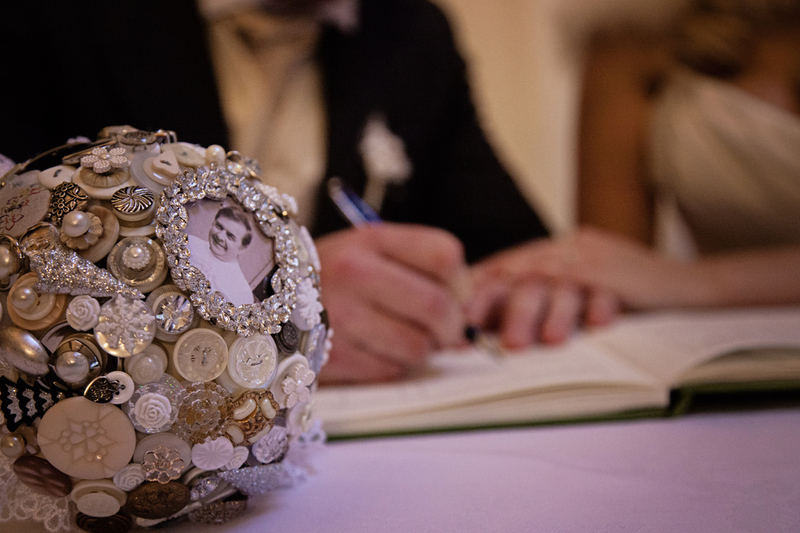 After your wedding they can be displayed in our bespoke bouquet cases and become a spectacular centrepiece in your home, or even be passed on to loved ones for their wedding day. 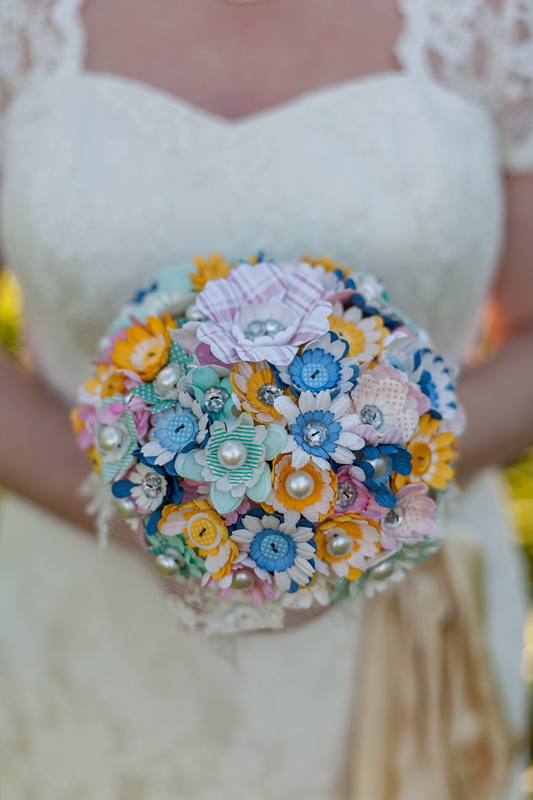 As well as beautiful button bouquets, she also creates paper flower bouquets and has introduced a collection of "Bureau" Bouquets (using vintage style door knobs). 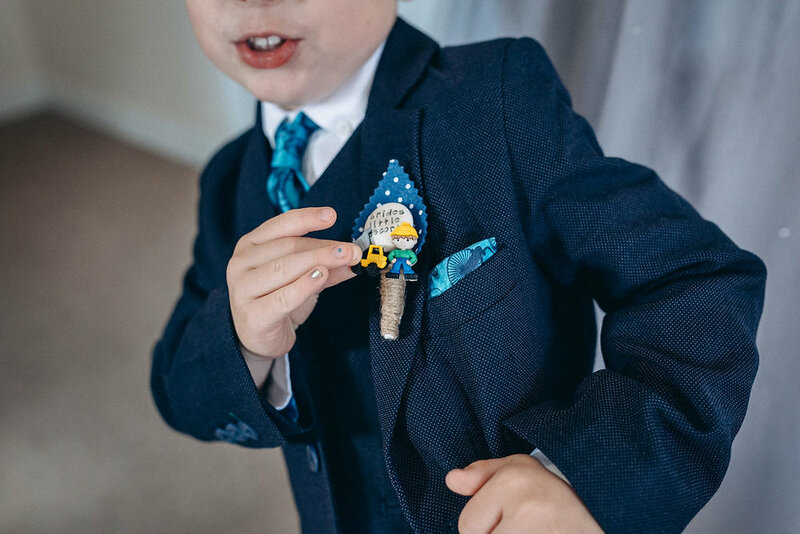 She can also make you personalised buttonholes which make a quirky and lasting keepsake of your day. 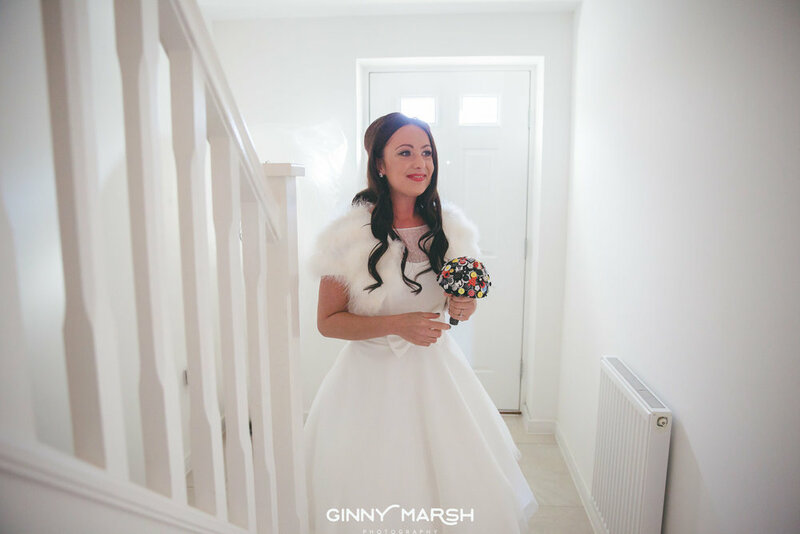 In 2012 Lesa had the pleasure of creating 350 music themed corsages for the stars of the MOBO Awards and in 2013 created the bridal bouquet for the wedding of Scouting for Girls guitarist, Greg and his wife Lisa. 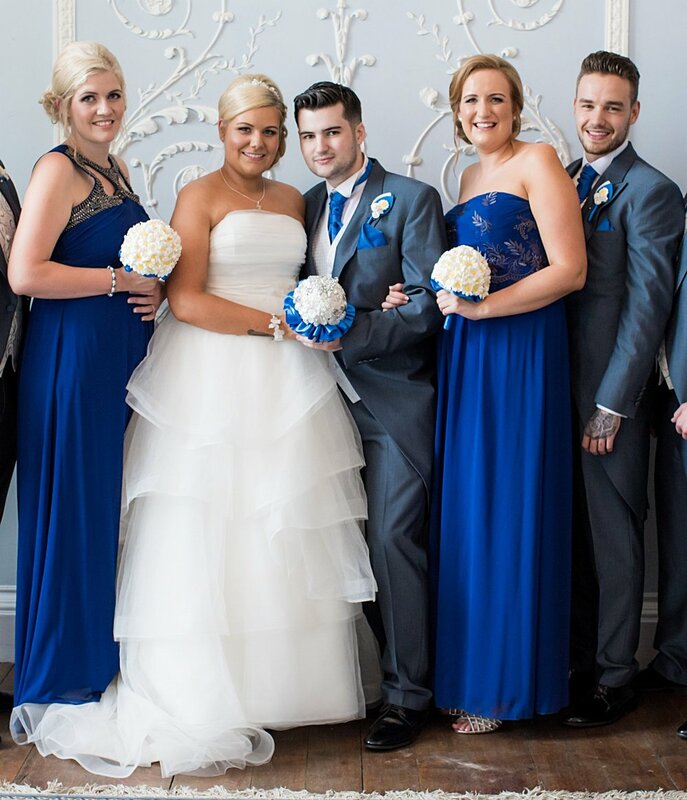 More recently Lesa created the bouquets and buttonholes for the wedding of Tom Gibbins and Ruth Payne, (sister to Liam Payne of One Direction). 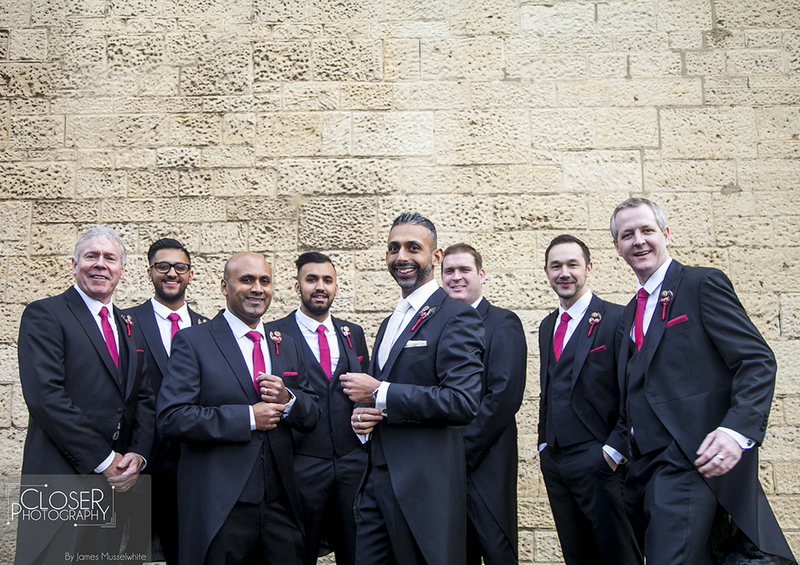 Entrepreneur Theo Paphitis has also recognised I Heart Buttons as a small business to watch in April 2014 when they won the Small Business Sunday Award. Why not visit us at the I Heart Buttons Boutique? 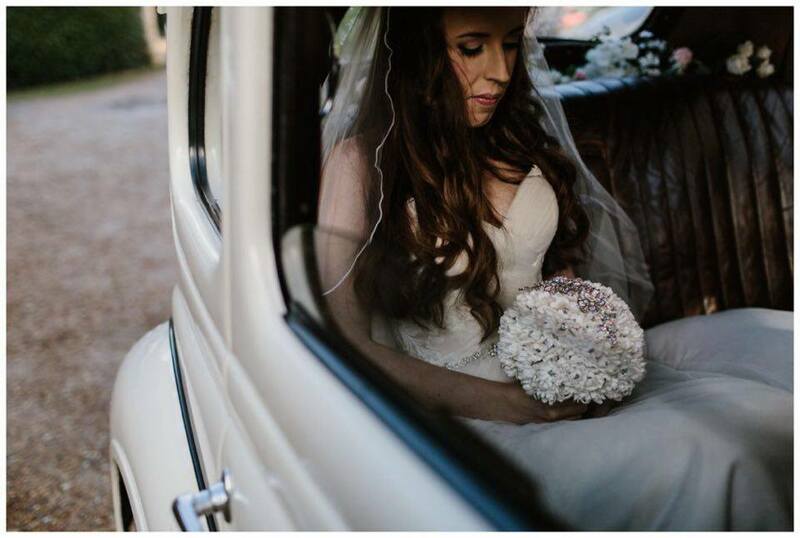 Based in the seaside town of Ryde on the beautiful Isle of Wight, you are more than welcome to make an appointment for a bouquet consultation and see Lesa's work first hand. The Boutique/ Studio is located at 131 High Street, Ryde, Isle of Wight PO33 2RJ and is visited by appointment only. 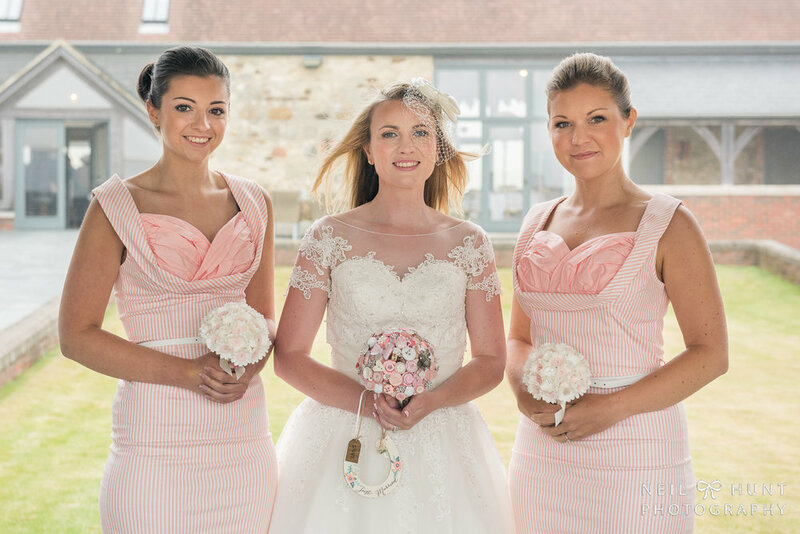 Have a browse of our gallery for inspiration. 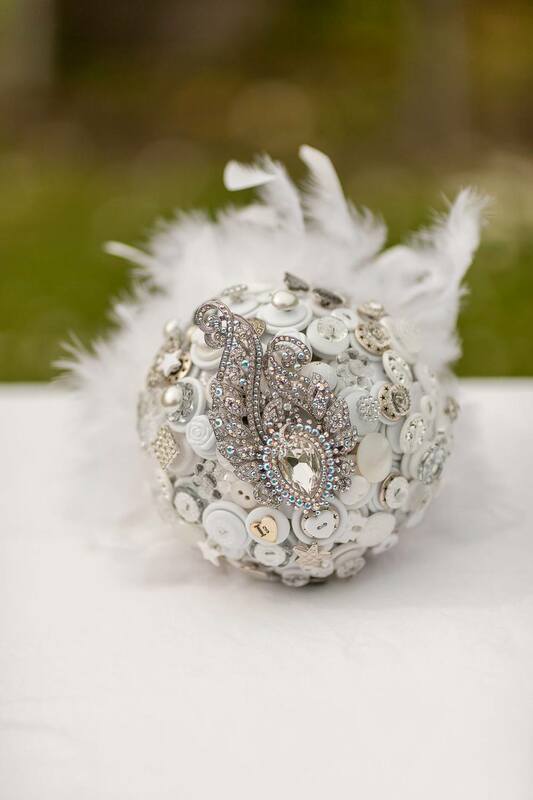 Browse our online shop to view some of our most popular designs and ready made alternative bouquets. For a bespoke bouquet, please contact us.